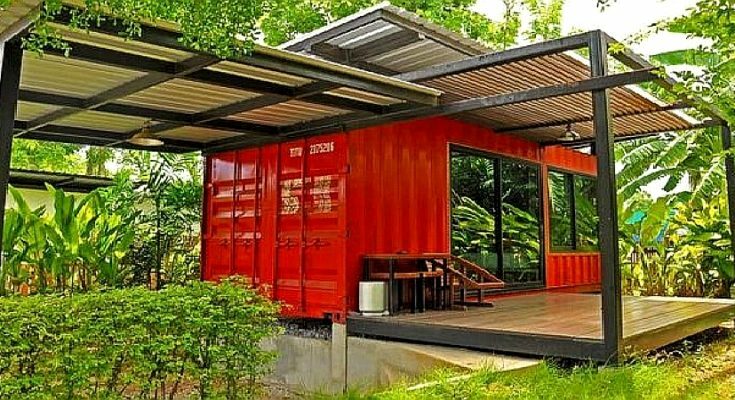 Cost-effective, eco-friendly, durable and speedy when it comes to construction sums up what shipping container homes represent for many home shoppers. These shipping containers are definitely useful as cargo containers that transport bulky stuff via ocean-going vessels or trains — usually internationally. But now these containers are being transformed into beautiful stylish abodes that bachelors, bachelorettes or families can enjoy dwelling in. 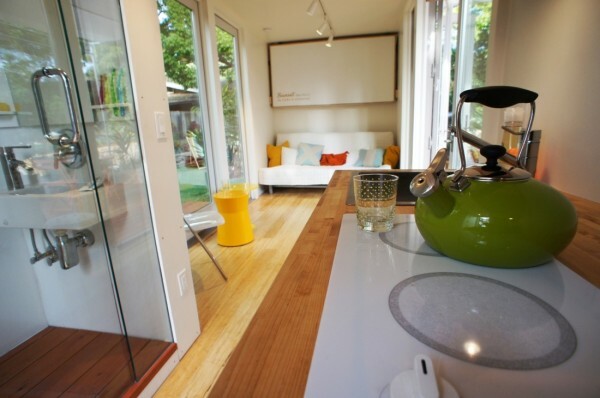 Indeed, contemporary shipping container homes and other prefab or modular houses have become trendy and loved by many home owners … and designers, too. These amazing projects are somewhat odd at first but when the construction is completed, they can be positively awesome. These shipping containers are sturdy so you don’t need to worry about having to fret when tornadoes hit your area. Also, they are fire-proof due to the non-flammable building material. Thus, they can minimize your worries which of course is a big reason why this type of project is worth considering. 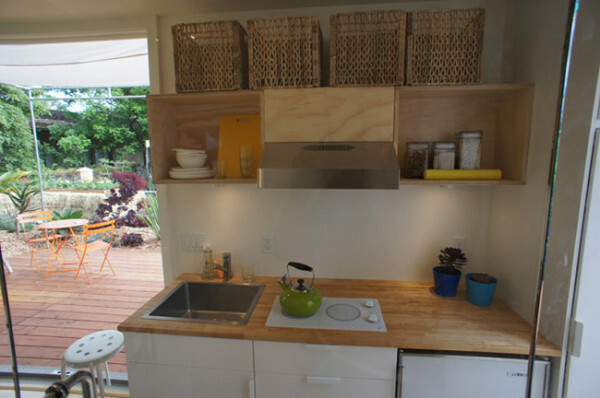 Another good thing about shipping container homes is their affordability. Imagine saving about 20% for the materials of the house! You can use the savings to buy appliances. And how about saving time for its construction? It’s double savings – money and time. Plus it is definitely sustainable and uses less carbon print. It’s high time to protect the environment; hence, your ecological dwelling is a giant step to show your concern to the planet. All these practical reasons are appealing for your pocket, your family and the environment. Here’s what I can share. A reliable firm offers impeccable home designs that will suit your needs. The Montainer team provides details on how the construction of the shipping container house will be. Their package is essentially practical for a functional house. 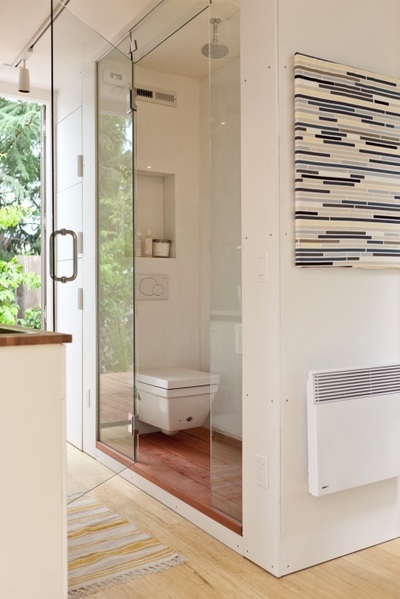 Standard amenities of their shipping containers include energy-driven baseboard, undercounter refrigerator, a water heater, flush mount lighting, TR and GFCI power outlets all over the house, bath sink, shower and toilet, kitchen cabinets and countertops, range and exhaust hood. If you think you are ready for this type of amazing home project, then hit it and start enjoying what a sweet lovely home can offer. 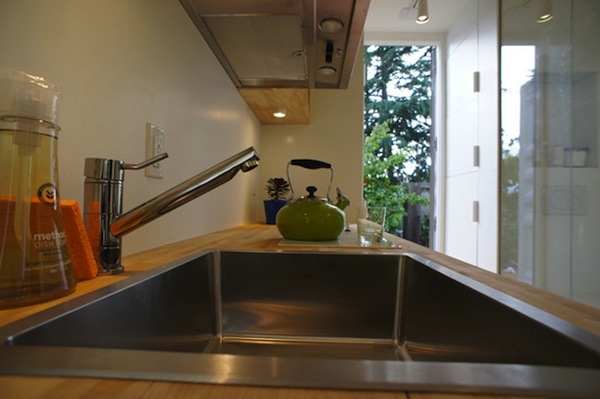 To see more of Montainer Homes’ work, find them in the Building Homes and Living directory.